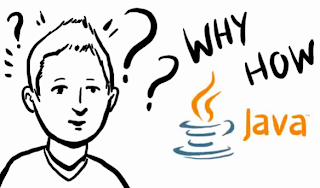 IT News @ Kips: How Well You Know Java ? How Well You Know Java ? Java is the underlying technology that powers state-of-the-art programs including utilities, games, and business applications. Java runs on more than 850 million personal computers worldwide, and on billions of devices worldwide, including mobile and TV devices. Must, share you score with us by e-mailing us the screen-shot of your score. The Lucky Winners will get a prize.